St Mark’s is a Fair Trade Church. We aim to buy fair trade products whenever possible. 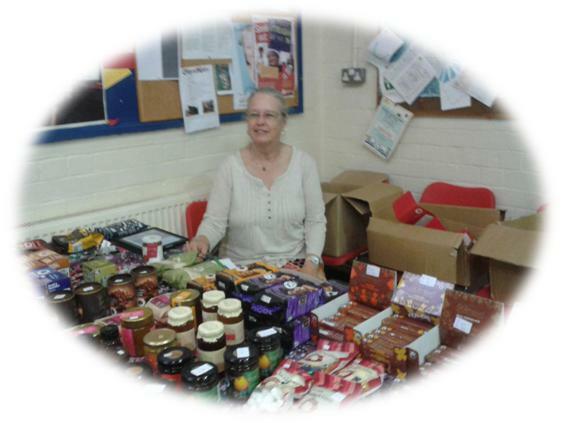 A Fair Trade Stall is generally available once a month after the Sunday 9:30 Eucharist.